Alright...I was bored - couldn't sleep this morning at 2 am. 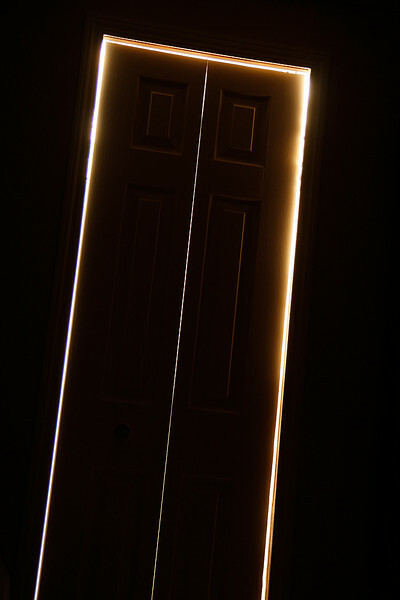 But this IS a photo of my new closet door that I had just installed. Nice door, eh?